An ocarina comes in many different shapes and sizes and can serve a variety of playing purposes. Somebody starting with the task of finding the best ocarina to purchase will be faced with a multitude of questions to answer before being able to choose the right one for them. So how can this task be made easier? 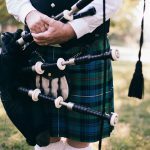 This article will run you through the considerations needed to decide on the best ocarina to buy for your needs. It will explain how to play the ocarina and what to look for in your purchase. 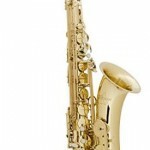 The ocarina reviews will allow you to choose your best option from the various models available online. Once you are happy with the model just click on the link and you can buy it immediately. What do ocarinas look like? Is the ocarina good for children to learn? How do you know which holes to cover? How is an ocarina played? Does the shape of the ocarina change anything? So why would a player look to purchase a double chamber ocarina? What about the material the ocarina is made from? Which is the Best Ocarina for Me? This section will help you determine some of the important factors in choosing your ocarina purchase carefully. 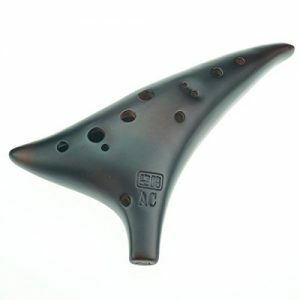 There are many things to consider before you can know which the best ocarina choice for you is. An ancient vessel flute, the ocarina has been played for over 12,000 years. 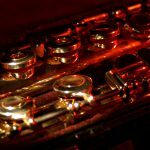 It has between 4 and 12 holes to create different notes and can be learned by younger players with ease. An ocarina is a great instrument for starting to read music and learning about creating melodies. A great idea for a child who is interested in starting with music. There are many different ocarinas from many different cultures around the world. You can find a variety of visual differences but on the whole, they are relatively small and have 4 – 12 holes for covering to create different pitches. 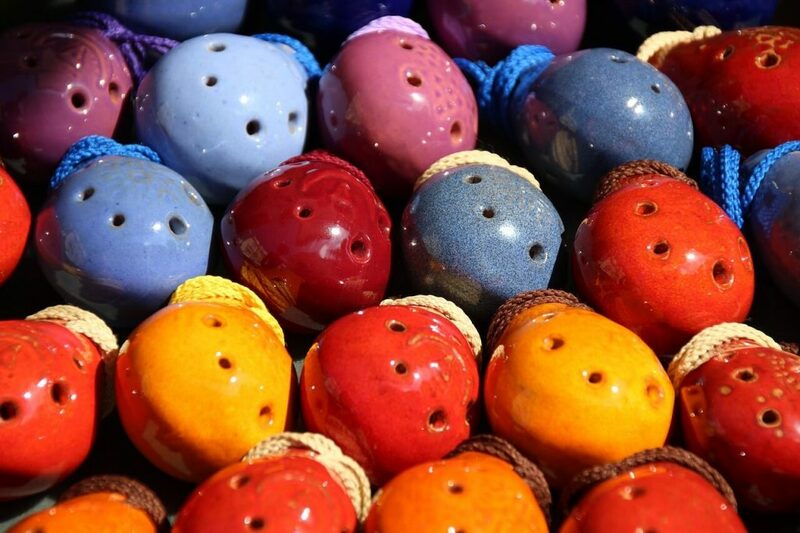 Most ocarinas are decorated in different ways depending on the culture of where it originates and the manufacturer. Some manufacturers are now producing ocarinas in the style of Zelda the video game for fans. The ocarina is a very simple instrument to start with and learn. Blowing into the ocarina you can immediately get a note and hear the sound. Covering the holes will change the pitch of the notes produced so children can gain an immediate effect from learning each note. The simplicity of playing means that children can become quickly engaged with playing and receive quick motivation from their achievements. Most ocarinas are sold with songbooks to support learning the basics and this allows an immediate opportunity for learning melodies. 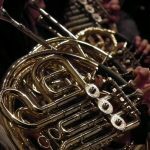 Learning simple recognizable melodies like Happy Birthday offers the opportunity to build confidence and know that you are getting it right just by hearing it. The ocarina is easy to pick up and learn. Simply the ocarina is played by blowing air through the mouth hole. If you blow harder the pitch becomes higher and vice versa – lighter the pitch will be lower. The holes allow different pitches to be achieved. More holes covered amounts to lower pitches and fewer holes covered creates higher pitches. This video covers the basics of playing the first 5 notes on a 12-hole ocarina. The teacher is well-trained and offers great advice. There are a few different shapes of common ocarinas each one producing different sounds. So which one do you want to buy? 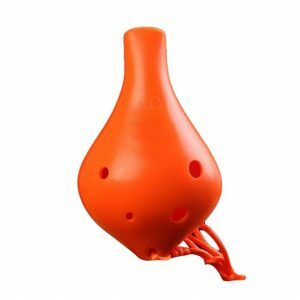 The sweet potato- shaped Transverse ocarina is the most common shape and you will find most learning books and online materials will refer to the use of this style. The English pendant ocarina simply has 4-6 holes making this the best beginner ocarina shape as many notes can be quickly learned. There are a few alternative shapes including double chambers and a combination of the two styles above. It is unlikely that you will find useful material for these shapes, however. The basic difference between the single chamber and the double chamber ocarina is the range of octaves that can be achieved from it. 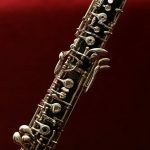 The extra chamber takes the range up to 3 octaves. 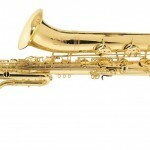 This allows the player to achieve more in their performances and to try out more melodies for their repertoire. Most ocarinas are made out of wood, plastic or ceramic/clay. These materials when crafted well will all resonate to produce a beautiful sound so there’s not necessarily one material that creates the best sounding ocarina. Unfortunately, as the market has many cheaper options, there can be difficulties in selecting the correct ocarinas that have been well-crafted. Use the reviews below to help you feel confident in choosing a well-crafted ocarina. 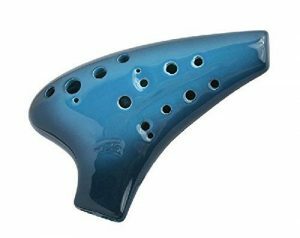 The best ocarina for beginners is one that allows the player to learn the basic concepts with fewer finger holes and eventually move through to more holes to build their range. 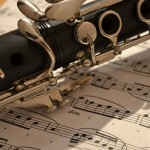 You will learn to read the music and create a melody. Once you have got into a regular practice habit it would be good to move onto a full-sized transverse 12 -hole ocarina. Great ocarinas to move on to after mastering the skill of blowing and covering holes to a rhythm are 12-hole ocarinas so that the full range of notes can be mastered relatively early on in the practicing stages. If you are a Zelda fan, then there are so many options to choose from on the market. 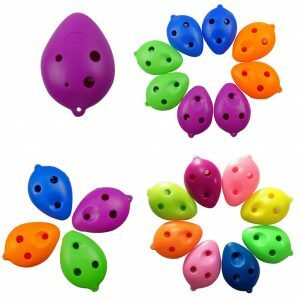 Below are the ocarina reviews that can help you work out which of the available ocarinas online suit your needs. Review: This is the best Zelda ocarina replica model. 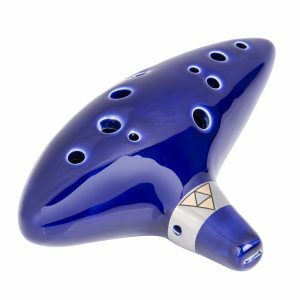 The ceramic ocarina is a great gift for any Zelda fan. It comes as part of a set including songs from the video game. The stylish ocarina looks cool and feels comfortable to play. Part of a set of accessories including Zelda theme music. Have the look of the video game ocarina so great for fans of the game. Not well-crafted designs for playing. Does not offer good sound quality. More of a decoration or ornamental piece. This ocarina is great for Zelda fans, who have no real intention of learning to play the ocarina. Review: Easier to play, Zelda video game style ocarina. This plastic ocarina offers the Zelda fan the option to learn simpler finger patterns for 6 holes whilst still reaching the range of the 12-hole ocarina. Manufactured to support breathing patterns. Good tuning and intonation across the range. Would need upgrading with proficiency. 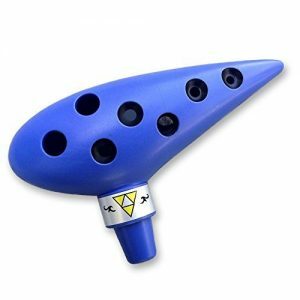 This ocarina is great for the Zelda fan who wants to play the ocarina well and use this instrument as a beginner option for learning the ocarina. Review: This is the best beginner ocarina and the simplest. 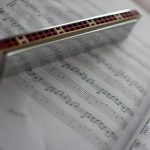 It allows children to learn the basics of creating different notes by covering different holes. 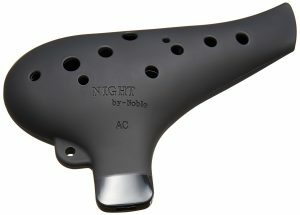 Children can get a feel for the technique before moving on to an ocarina with more holes and tones available. Great for very young players to start picking up the basics. Would need upgrading when moving passed playing around with simple tones. 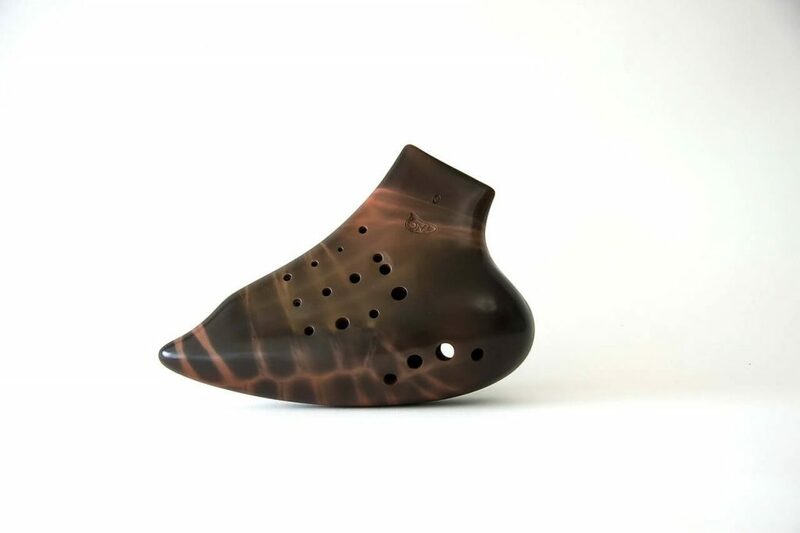 This ocarina is great for very young players or beginners who may wish to play for a short time before moving on to an ocarina with more holes. 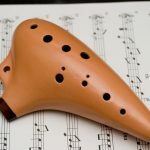 Review: This is the best first ocarina option for new players to learn how to create tones, rhythms and move the covering fingers with the music. It allows children to build these skills before moving onto a 12-hole ocarina and teaches them the discipline of playing the ocarina. Would also help with children who wish to learn to read music before moving onto the 12-hole ocarina. Great beginner option to build up skills. Would need upgrading to achieve more tones. This ocarina is great for teaching the skills of the ocarina without as many holes to organise the fingers to cover and it will allow the ease of playing it. Review: This is the best 12-hole ocarina. 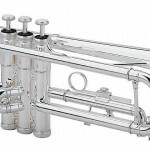 The craftsmanship is excellent and it allows a great tone within ensembles or as a soloist. 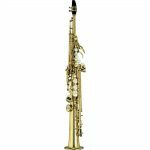 The beautiful design is made from ceramic and provides an alto tone that remains in tune throughout the range. Good for solo and ensemble playing. 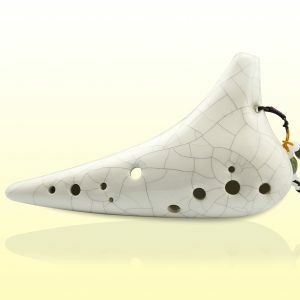 This ocarina is great for a competent ocarina player who wishes to have a special tone from their new instrument. 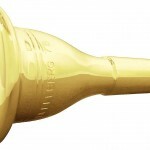 Review: Like the Sonoro model this Dragon tooth-shaped 12-hole ocarina plays in the alto range. The ocarina allows all notes to be played in tune and a clear tone with good projection. 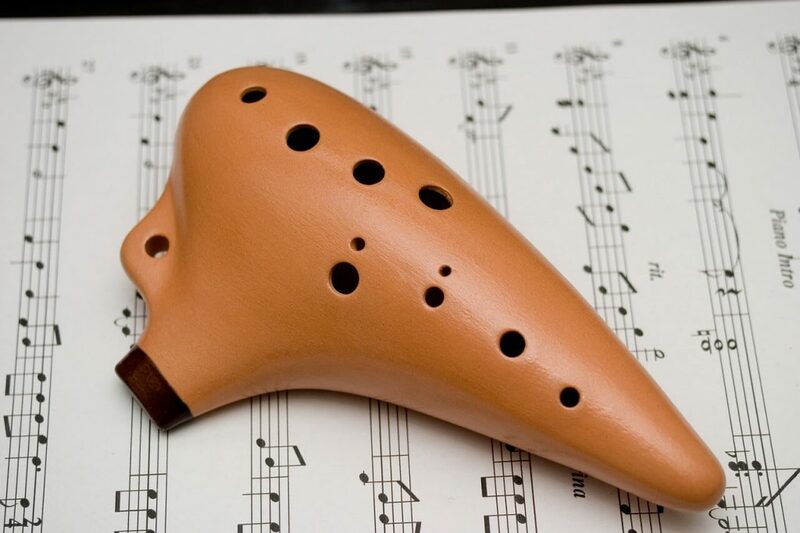 The higher notes are more difficult to reach on this ocarina. This ocarina is great for a beginner or intermediate player. It offers a good sound quality for them to build on. Review: This beautifully-crafted and well-designed ocarina looks like a piece of art. It has a great tonal sound quality and is very responsive. 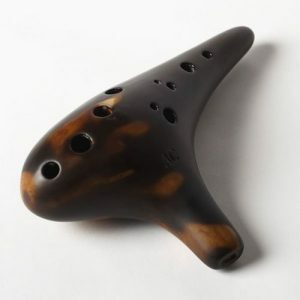 This ocarina is great for somebody wanting to move on from a beginner ocarina to a 12-hole ocarina and move forwards with their playing ability. Review: This black plastic ocarina is a durable option for beginners to learn on or practice further on. The ocarina has an excellent soft, mellow tone to offer. Can take some time to get used to producing the notes on the ocarina. This is a great ocarina for a player who has mastered some of the basics to develop their performance skills on. Review: This hardened-ceramic ocarina offers a 3-octave range meaning you can play many pieces for different purposes. 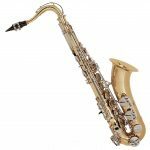 This is a great professional instrument that is handmade. Excellent range over 3 octaves. 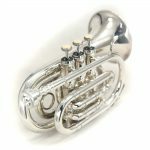 This is a great ocarina for the professional player looking for quality from a handmade instrument. Now you have all the knowledge you need to choose from the best ocarinas. Remember to think carefully about the material you wish to have it made from and the number of holes that suit your needs the best. Use the ocarina reviews to help you choose the best ocarina for you. You are just one step away from owning your next ocarina.